A list of emails and phone calls you can make to clubs (many already set up to send the emails; easy!) to ask then to make and enforce a policy against book fascist and racist bands. Press Release: On December 15th, Twin Cities Anti-fascists successfully kicked fascist musician Luke Tromiczak out of a venue where he was booked to play a show. There is no platform for fascism in the Twin Cities. Fascists are not welcome here. An entry-level syllabus on fascism and anti-fascism, from the Twin Cities General Defense Committee of the IWW. 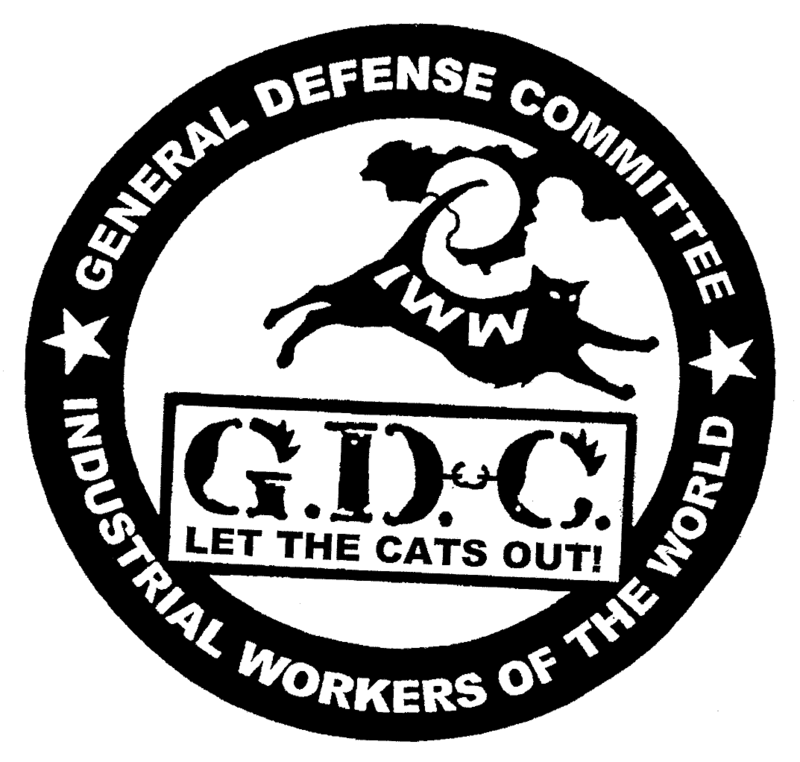 An interview with the Secretary Treasurer of the Twin Cities GDC, about the history and direction of the IWW's General Defense Committee in the Twin Cities. A response to the news about Riseup.net's Canary going silent, and a reminder about staying safe, and where our safety ultimately lies.